Hartland Animal Hospital has been servicing the Hartland and surrounding lake country area since its establishment in 1968. 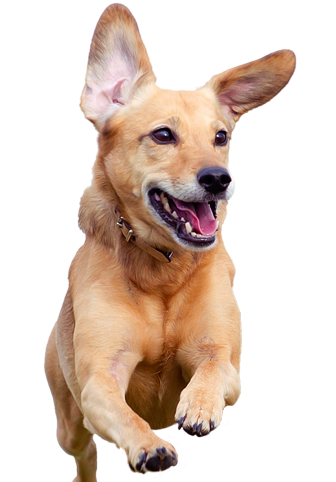 We are a veterinary hospital with a dedicated staff of animal health care professionals. We provide quality health care, and are dedicated to keeping your pets healthy and happy. Since 1968 we have had the privilege of providing veterinary care in Hartland. As we celebrate our past and look forward to our future we would like to say "THANK-YOU" to our friends that have entrusted us with their pets care.